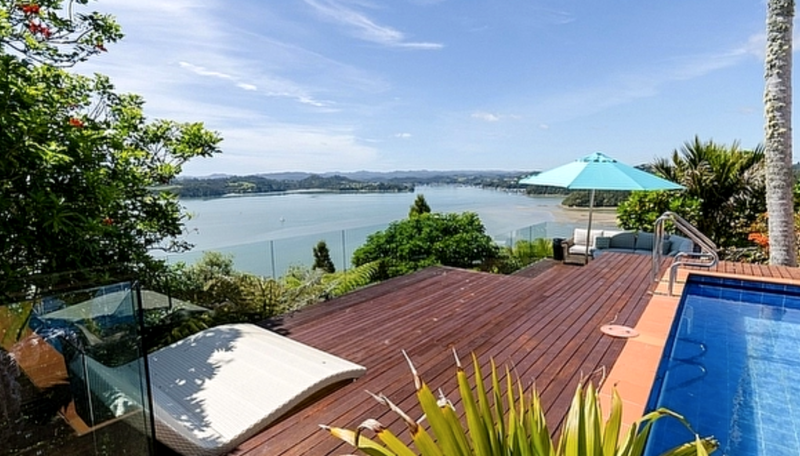 Sykes Holiday Cottages has invested in a holiday rental firm in New Zealand. The group said the purchase of Bachcare gives it a foothold in the southern hemisphere and represents its first move into international markets. Bachcare, which currently manages over 2,000 properties in more than 150 locations, will continue to target the domestic New Zealand market, operating under its existing brand. Founder Leslie Preston will stay on as CEO. Sykes Holiday Cottages said it will support Bachcare’s ambitions to expand beyond New Zealand. “There are huge synergies between our business and the one that Leslie has built over the past 16 years,” said Donoghue. Chester-based Sykes Holiday Cottages employs more than 500 people and last year served more than 1.5 million holidaymakers. Last year, it grew bookings by more than a third and saw enquiries from new owners rise by the same amount.